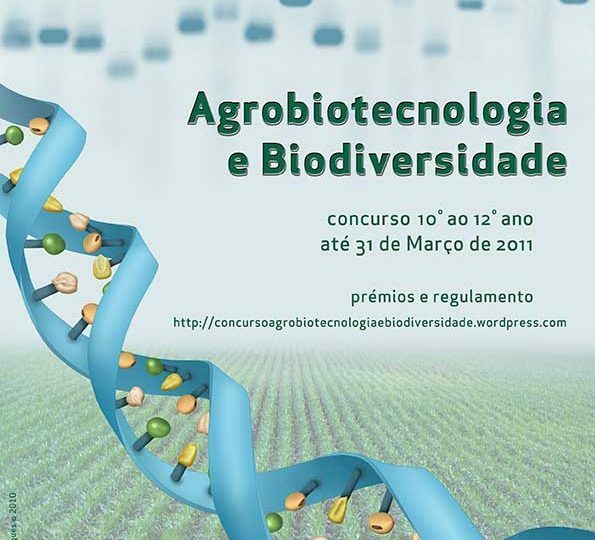 The Center for Biotechnological Information commissioned me to create the illustrations and design of the promotional materials for the competition “Agrobiotechnology and Biodiversity” targeted at high school students in Portugal. 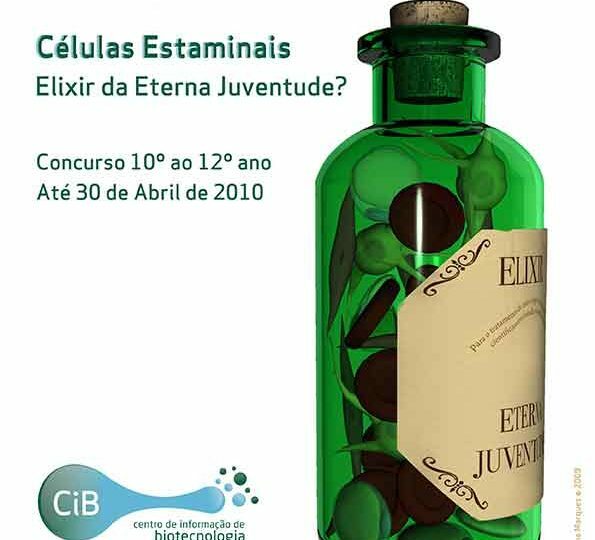 Promoted by the Center for Biotechnological Information for the participation of high school students. 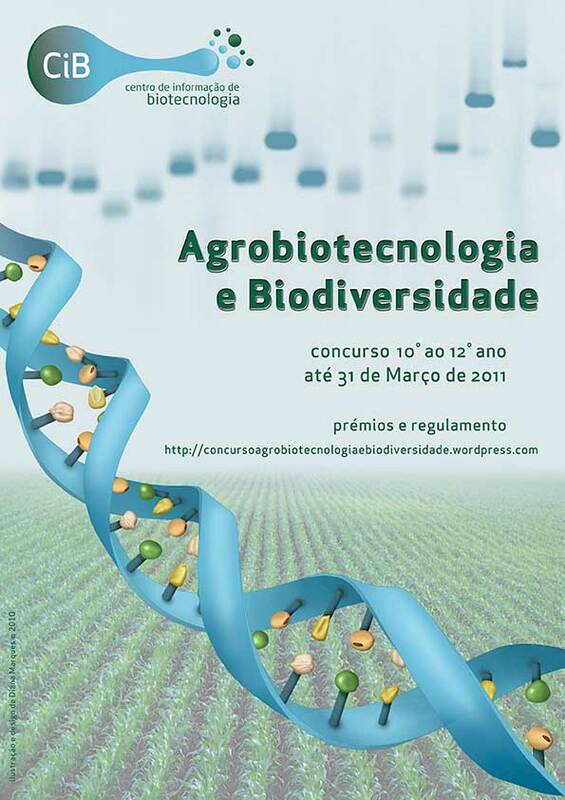 I created the illustration and designed the promotional materials for the competition. 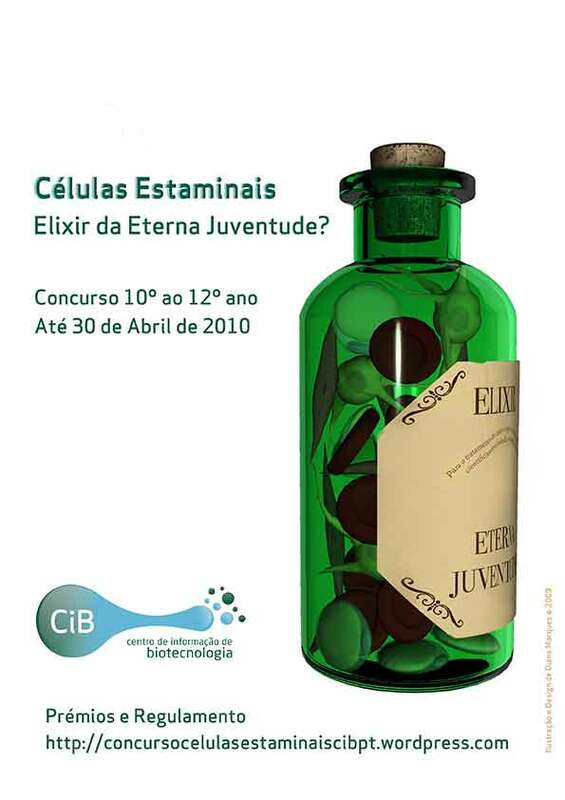 Visitors of all ages can experience a unique adventure through the origins of our life and planet in an engaging and long term exhibition at the Museum of Natural History and Science in Lisbon. I collaborated extensively with the production team to create illustrations for the over 300 ft long exhibition wall, and by planning and executing the phylogenetic tree that includes real specimens. See a sample of the illustrations at the portfolio page.